Kathy and I normally send out a MailChimp newsletter wishing our friends “Merry Christmas” and providing some of the highlights of our year. 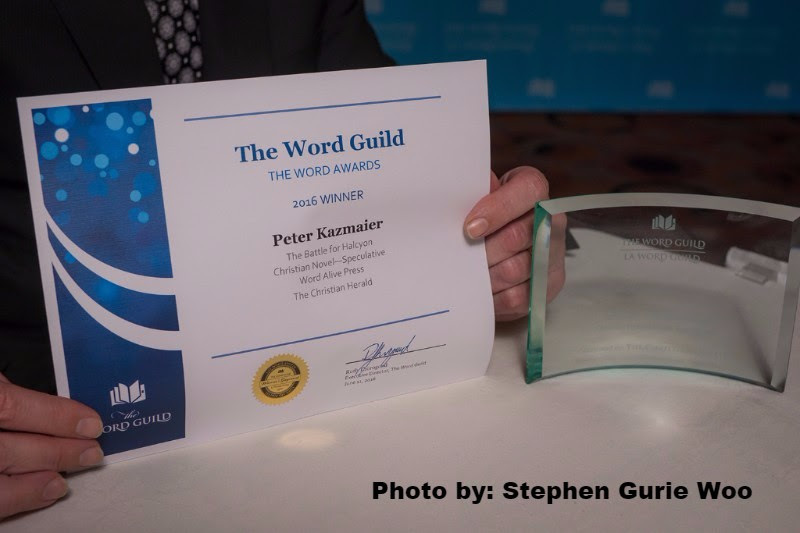 Unfortunately my newsletter did not display well in Google Chrome and so I thought, rather than annoy you with content that displayed poorly, we would present on the PeterKazmaier.com website and send a shorter newsletter with a link to the detailed the content. This rainbow, captured at our cottage, reminded us of the hope we celebrate at Christmas as we remember Christ’s coming. As Christ-followers, this is a special time of reminder for Kathy and me. We want to wish everyone the very best Christmas and a wonderful time with family and friends. Hope you have time to drop us a note to tell us how you are doing. This summer Kathy and I had an absolutely delightful time kayaking with family off Maurelle Island. It was our first tidewater kayaking experience and the large tides around Maurelle made this a learning experience. We had great fun, our guides at Go with the Flo were excellent, the scenery was spectacular. All in all, we experienced an adventure we will long remember. If you want to see more follow this link. 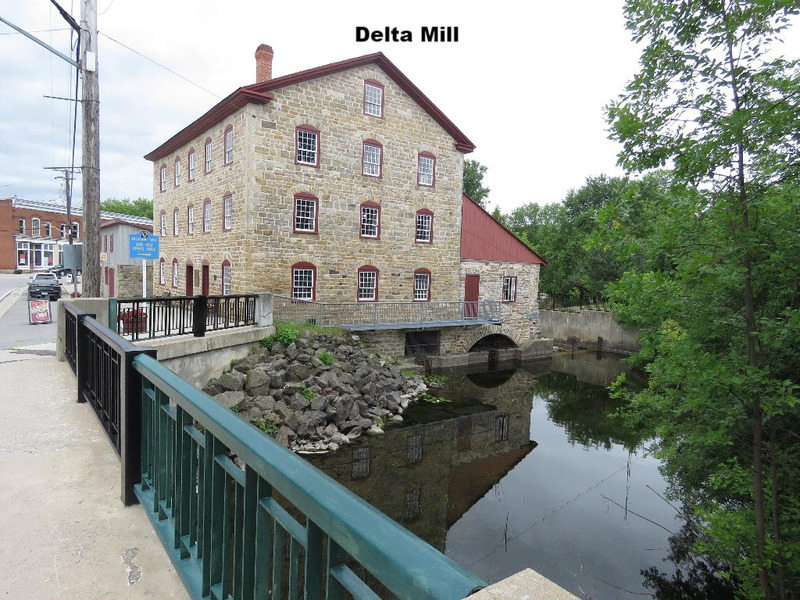 I was able to complete the manuscript of my third SciFi-Fantasy novel entitled The Dragons of Sheol in October. Once it is professionally edited, it should be out approximately mid-2019. The map shown below is a depiction of the continent where most of the action takes place. Special thanks to Phil Kazmaier for using his Photoshop prowess for putting this map together. I had the privilege of attending my friend Jim Roe’s book launch this December. I had to get my autographed copies and look forward to reading them as soon as I finish the books already i reading. Jim, wishing you every success. Below is the notice of the book launch and the covers of the two novels. I can’t find them yet on Amazon but they should be there soon. Peter has already begun his next book, with the working title: Coventry 2091. This will be a break from the Halcyon Cycle series and will have many elements of a more conventional Science Fiction. Wishing my family, friends and readers a Merry Christmas and a blessed New Year! Wishing you a Merry Christmas and a blessed New Year! See my newsletter. A short summary of what the Kazmaiers have been up to and what’s happening with Peter’s writing. To see Peter’s author page at Amazon check http://goo.gl/k4e420. 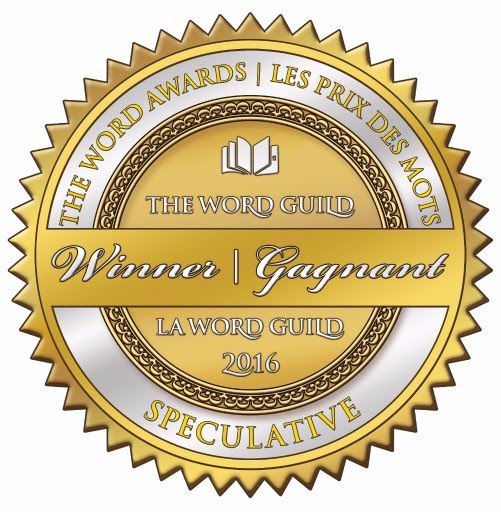 As one attendee at the Word Award Gala in Toronto quipped: “Speculative Fiction? I thought all fiction was speculative.” That’s true, of course, but some fiction is more speculative than others. Speculative Fiction is an umbrella term that covers Science Fiction and Fantasy genres. Winning that particular award is especially gratifying to me since my writing in some respects has a foot in both genres. On the one hand, my interest in science means that I work pretty hard to come up with plausible explanations for some of the imaginings in my new world. Plausible explanations are a signature of Science Fiction. On the other hand I find the Materialist worldview implicit in most Science Fiction implausible and I’m much more at home in the philosophical landscape of Fantasy such as Tolkien’s Lord of the Rings, where Good and Evil have real meaning and are fundamentals of existence (as opposed to inventions by people). From that perspective I think my books read much more like Fantasy. This newsletter is my chance to re-connect with my friends. If you have a moment, I would love to hear from you. I find that our time at the cottage encourages me to write. The beautiful scenery and the wonderful birds are very inspiring. Here are a few pictures from our time at the cottage so far. What is a cottage in Ontario without loons? This one along with its mate were cavorting in our bay. 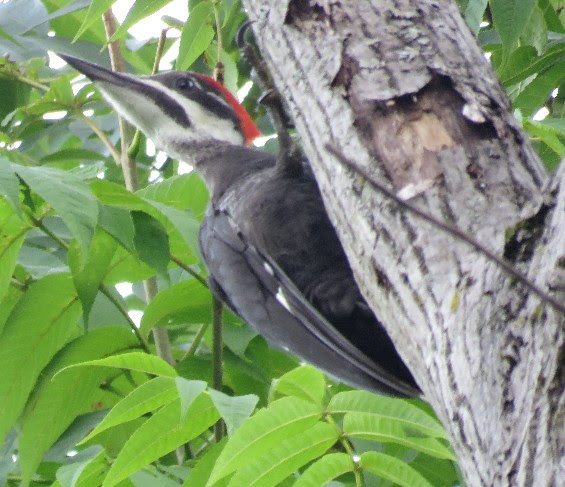 The beautiful Pileated Woodpecker can be found around our cottage. This large bird is quite shy and it has been hard for me to get a good photograph. 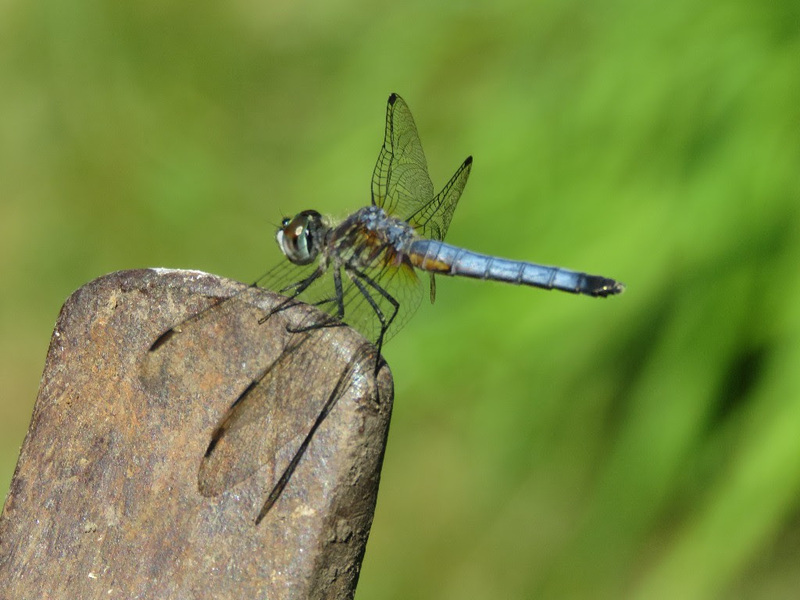 Dragon flies are beautiful and help keep mosquitoes down.